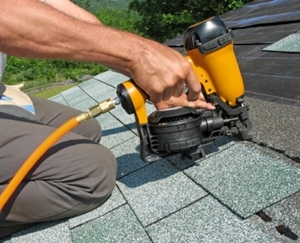 Magnum Contracting Group provides a variety of roofing services in Long Island. From roof repairs to complete re-roofing projects, our team of experienced roofers are delighted to assist you. 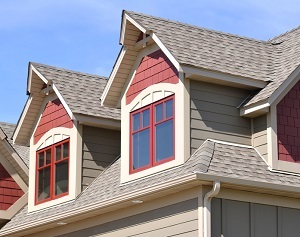 We work with all roof types, too, from standard roofing shingles to metal and flat roofing systems. 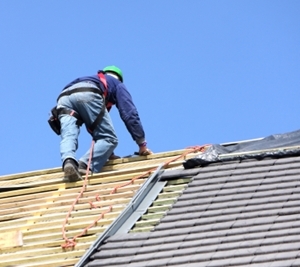 When you need roofing services in the Long Island area, our roofing contractors are the ones to call. You'll love the results our team of dedicated roofers are able to produce for you. The vast majority of roof damage and leaks occur as a result of everyday exposure to the elements. 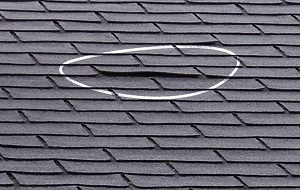 As such, it can be difficult to identify when you need to conduct roof repairs in Long Island. Through our roof inspection services, our professionals can monitor the integrity of your roofing system. However, if you notice any problems with your roof, especially after severe weather, give our team of roofers a call as soon as possible. We can take care of all your roof repair needs, from the small, minor repairs to extensive emergency roof repairs. 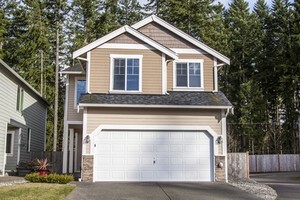 The primary purpose of your roof is to keep water out of the interior of your property. Because roof degradation is such a gradual process, minor leaks can occur and go undetected for months or years at a time. As such, it is important to be diligent when it comes to roof maintenance. According to industry experts, you should have your roof professionally inspected at least once every three years. Call our team of professionals for honest and reliable roof inspections in Long Island. At some point in time, every roofing system needs to be replaced. Sunlight, temperature changes, wind, rain, ice, and other elements are constantly eroding and degrading the surface of your roof. 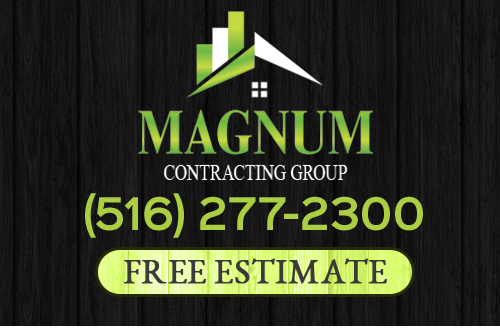 At Magnum Contracting Group, our Long Island roofing contractors are here to help you with the entire roof replacement effort. We service and install a variety of roof types, including metal roofing, tile roofs, roofing shingles, and flat roofing. If you are investing in a new roof installation project or need repair work done to any of these roof types, please give our talented team of roofing contractors a call today. You'll love the high quality roofing materials we have available for you. If you need roofing services in Long Island, please call 516-277-2300 or complete our online request form.